Audioboom / End of Watch for Officer Allen Jacobs. When an officer dies, there is one last call that goes out on the police radios to honor that officer. 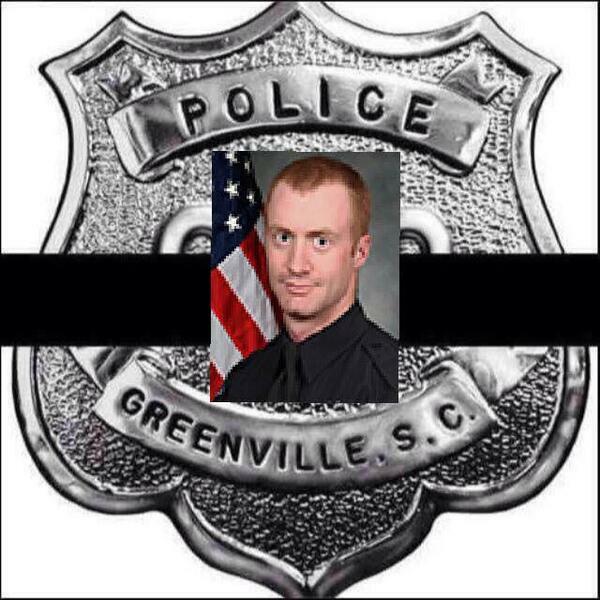 This is that moment today for Officer Allen Jacobs - the Greenville Police Officer who died in the line of duty last Friday. Rest in Peace.